Find General Style Usb Flash Drive, Cheap USB Flash Drive, Metal USB Flash Drive on Industry Directory, Reliable Manufacturer/Supplier/Factory from China. We provide ideas and solutions for your program and logo branding, at here, Custom OEM products are hightly accepted.We have superior and unrivalled knowledge and experience of the promotional products industry, this enable us to fulfil our clients' needs by providing them product consultant, logo branding solution and ideas, price quoting, We have a wide range of promotional factories to work with, this helps us to provide you a great choices of high quality product in a low price range. 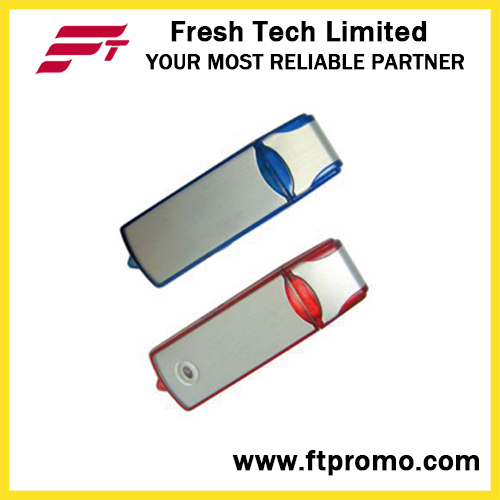 Contact us if you need more details on USB Flash Drives. We are ready to answer your questions on packaging, logistics, certification or any other aspects about USB Flash Disk、Pen Drive. If these products fail to match your need, please contact us and we would like to provide relevant information.